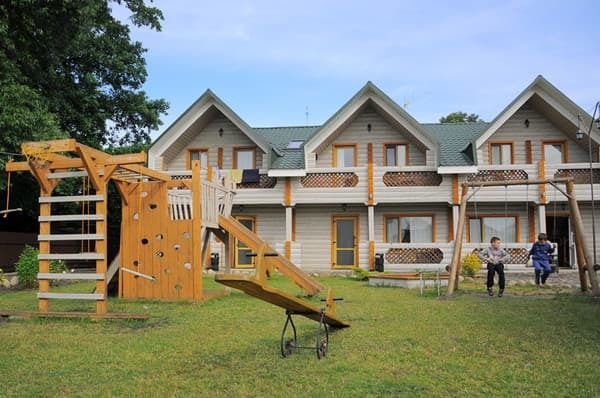 Hotel "Nester-House" is located on the shore of Lake Svityaz. The hotel has 20 rooms of different categories. 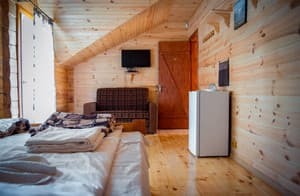 All rooms are equipped with double or single beds, heated floors, own bathroom. Free Wi-Fi is available throughout the hotel. Each room includes breakfast. The distance to the nearest café is 50 m, the store is 10 m. The hotel has its own pond, where you can fish. 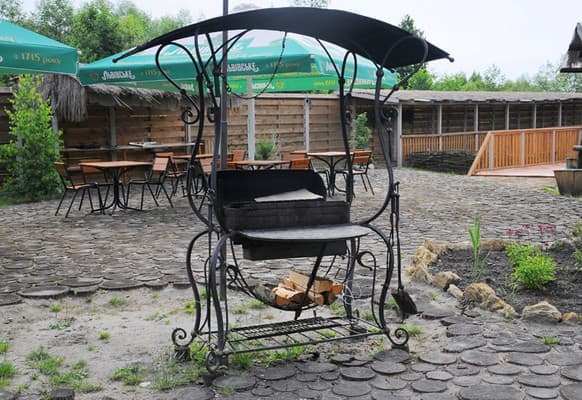 There are gazebos, a brazier and a playground for guests. 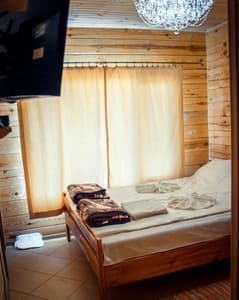 The guests of the hotel are provided with the possibility of health procedures, such as: mud treatment, bathing in vats, massage for an additional fee. 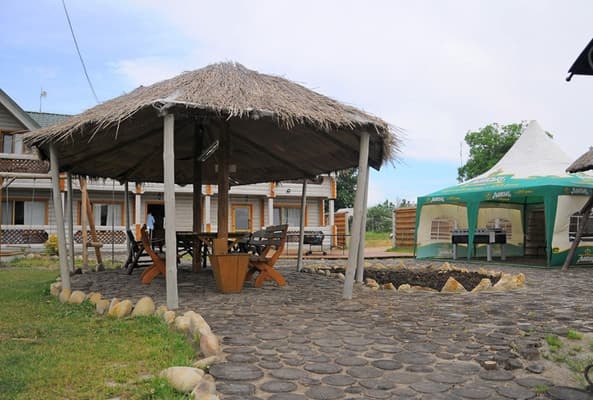 Hotel "Nester-House" is located 159 km from the town of Lutsk. 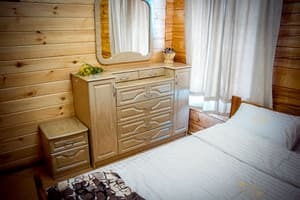 Description of the room: In the room "standard" double bed. Description of the room: In the room there is a double bed and a sofa. It is possible to place a third person on the couch. Персонал.Ванна посеред кімнати в люксі. Відсутність тапочок,халатів. Пил.Забита лійка в душі. Each room includes breakfast. 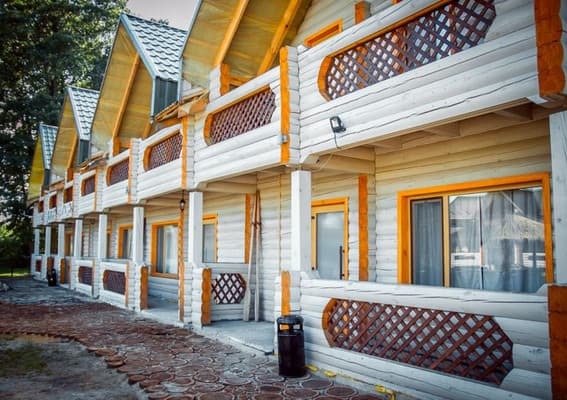 The distance to the nearest café is 50 m, the store is 10 m.
Hotel "Nester-House" is located on the shore of Lake Svityaz. Near the hotel there is a cafe, shops. 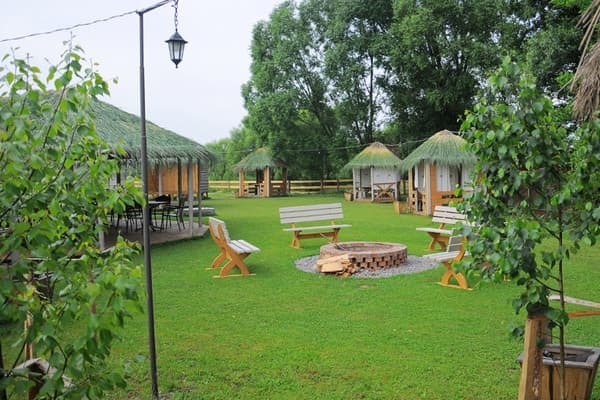 Hotel "Nester-House" is located 159 km from the town of Lutsk. Guests are provided with healing mud services, bathing in vats, massage for an additional fee.